In this post, I share 9 brilliant hacks that built me a spectacular 8 figure business. And while a 8 figure business is important, what’s more important are profits. You can have an 11 figure business, but if it loses money what’s the point. Entrepreneurs often forget that the bottom line, not the top line, is what matters. This post is not theory. My entrepreneurial achievements and the success principles I reveal are the real deal. I don’t have a magic pill that makes you rich overnight. There are many hucksters only too happy to sell you a get-rich-quick ‘system.’ I find it fascinating how these hucksters have never made it themselves, yet here they are telling you how to do it. For a price, of course. I paid the proverbial ‘blood, sweat, and tears’ when I started my first company, Embanet. Embanet is an eLearning company for online degree programs. From the many setbacks and challenges came a wealth of knowledge. I transformed this knowledge into proven and replicable business hacks that generate results. This post builds upon my ‘How I Built An 8 Figure Company (With No Business Experience)‘ post. Embanet became an 8 figure company from the success principles revealed in both posts. This said, let’s get on with my 9 brilliant hacks that built me an 8 figure company. 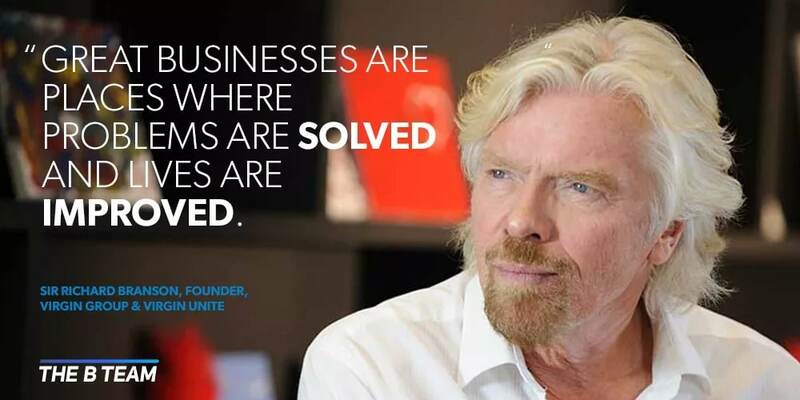 Entrepreneurship is an excuse to solve problems. So you want to become rich? Find a massive problem affecting many people and solve it. To learn the mechanics of how to solve problems, read this popular post. When I launched Embanet, I was a kid right out of my MBA program. I had no business experience or money. Embanet became a massive success because I solved two problems. First, Embanet made it easy for schools to get online. Putting courses online and keeping the students in the seats was painless. With some of the highest retention rates in the industry, our customers asked us for help again. The second problem was helping schools fill the seats with quality students. The first problem was a warm up for Embanet. The second problem was a game changer for both the industry and Embanet. I’ll talk more about this later. Embanet became an 8 figure company because it solved problems. But why settle for 8 figures when you can go for 10 figures. You can thank Business Insider for doing some of the heavy lifting for you. I have a personal confession. After selling Embanet, my ego got the better of me. I thought I could do any business and be successful. Myself and the same partner from Embanet started another company in healthcare. Both of us now had the experience and money. Sounds like a winner, right? The company was a colossal failure. Through this experience, we stumbled on a hack of how to lose 7 figures in the blink of an eye. We started the company to make money, not solve a problem. It’s a shame we didn’t speak to Richard Branson before starting the health care company. So, you want to build a spectacular 8 figure business? Speed up the process through Business Hack 2. Unleash your authentic self and accelerate your business success. I tried to “fit in” with the crowd and held back my thoughts and feelings to myself. Let your unique insights break through the noise and have you shine as an entrepreneur. Embanet began to grow rapidly. My authenticity unleashed a success loop. My confidence spilled everywhere within Embanet. From the prospective customers I met, to the Embanet staff, to my clients. I marched to my own drummer and stopped looking into the rear view mirror. As an example, advertising in the same places everyone else did. Since everyone else did, I figured it must be a good thing to do. When I challenged the status quo, I realized I was wasting time and money. But the next day was a new one, with new battles to be won. When I messed up, which was more days than not, I learned to laugh at myself, not take myself seriously, and learn. We transcended the employee-boss dynamic and became a team with a shared vision. Embanet transformed lives all the while beating its well-financed competitors. Listen to Tony Robbins explain to Oprah the power of tapping into your authenticity. Robbins’ number one rule for authenticity is to be spontaneous. Your likely responding to situations on how you think you should be. On Who you are: Who am I today? Your Beliefs: What do I stand for? For Giving: What am I here to give? Purpose: What am I here for? Insights: What am I here to learn for? Happiness: What am I here to enjoy? Surround yourself with your tribe who accepts you for who you are. Here’s the thing. You’re the block of stone. You’re also the sculptor who will decide what you’re going to be. It’s sad that most people go through life as that block of stone, unchanged. It’s a loss to those people, their community, and the world. In a previous post, I talk about developing your definiteness of purpose. Everyone is born with a unique gift. Discover your unique gift, leverage it, and the world is yours. The process of defining your definite purpose helps you discover your unique gift. Let’s put me under the microscope for a moment. At the very core of who I am is the desire to help people. I’m also passionate about education and technology. Launching Embanet leveraged all three of my passions and allowed me to solve a major problem. Shortly into the creation of Embanet, I attended my first conference. I went to the conference full of hope and expectation. I left the conference wanting to fold up shop. Am I smart enough to do this? How can I compete with such large companies? Do I have what it takes to get this done? Can I do this with no experience and money? That night, I cried myself to sleep in the hotel room. I felt scared, alone, and had many doubts. The trigger for my unraveling started the moment I compared myself to other people. I shudder to imagine how I would have reacted today with social media. All you see are pictures showing success, accomplishment, and perfect days. What you see in the pictures is a moment in time. I’ve yet to met a person who doesn’t have challenges, frustrations, and bad days. You don’t see this through the filter of social media. So if comparing yourself to people is a trigger for nothing good, how do you stop it? Lolly Daskal wrote a great article for Inc. Check out ‘Why You Need to Stop Comparing Yourself to Others‘. Your differences, not your conformity, have you shine and succeed. Picking up from my story, know that I did a lot of soul-searching on the trip back home from the conference. I channeled my fear into my work which was the best thing I could have done. I had no idea if I was going to be successful. But I made the decision that if I was going to go down, I would go down fighting to the very end. I immersed myself in books from Napoleon Hill, Anthony Robbins, Og Mandino and others. Taking it one day at a time made all the difference. I surrounded myself with people who believed in me and whose company I enjoyed. Somewhere along in the process, the sculptor within me chiseled away at the blank stone. What emerged was my unique statue. My own, if you will, version of Michelangelo’s David. And if I can do this, so can you. Most entrepreneurs fail by succeeding in being the world’s best-kept secret. The best solution to a massive problem means nothing if the market doesn’t know about you. In my post, ‘How I Built An 8 Figure Company (With No Business Experience)‘, I share 17 proven success principles. These success principles come from some of the best business people to walk this planet. We’re talking Andrew Carnegie, Henry Ford, Harvey Firestone, and countless others. The mastery of those 17 principles will not yield massive success without marketing. This post is not meant to be a definitive guide to marketing. Don’t shoot the messenger with what I’m about to say. Marketing will likely be your biggest challenge. But remember, it’s not impossible. For an entrepreneur, ‘impossible’ is spelled I’m Possible. Marketing is all about answering questions. The more detailed answers you have, the closer you are to achieving success. The wikiHow team do a great job on a how to create a marketing plan. 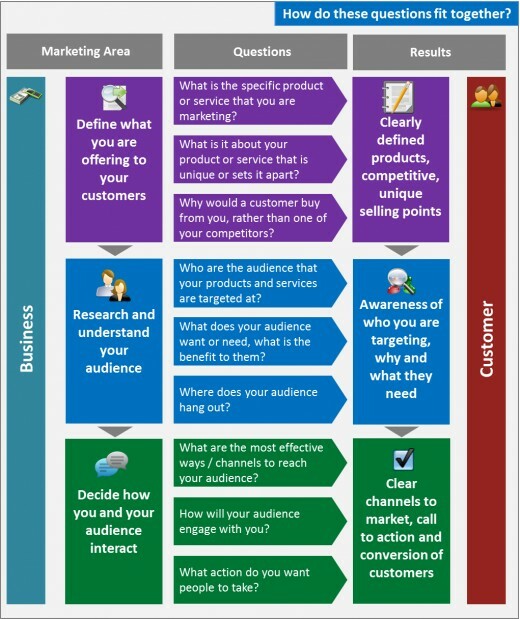 The HubPages team have a great marketing plan infographic. At Embanet these 19 questions generated over 9 figures of revenue. What problem are you passionate about solving? Approximately how many people have the same problem? Who are these people who need help? Is this a painful enough problem that people will pay to have solved? If yes, how much? What does the competition do well? What does the competition do poorly or not do at all? From your customers’ viewpoint, what are your strengths? If you met a stranger and have 30 seconds to say what you do, what would you say? Why wouldn’t someone buy your product or service? What can you do to have your customers buy from you on a regular basis? How will your target market find out about you? What could go wrong and how will you prevent this? 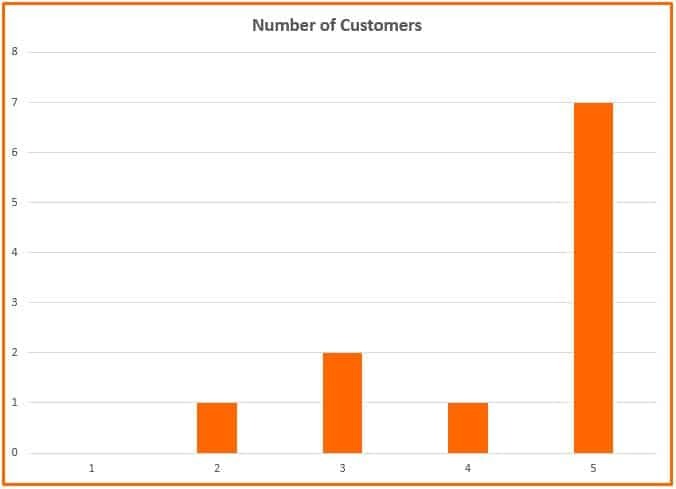 How many customers do you plan to have in year 1? What about years 2, 3, 4, and 5? 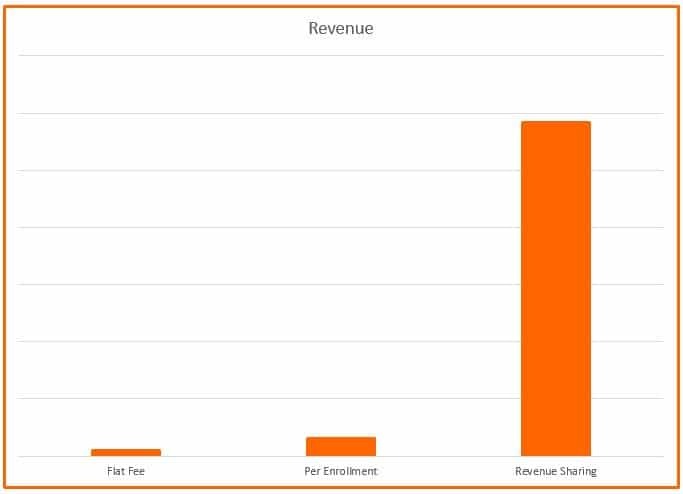 How much revenue do you plan to have in year 1? How much revenues will you have in years 2, 3, 4, and 5? What profits will you have in year 1? How about in years 2, 3, 4 and 5? Smart entrepreneurs know what they do well and where they need help. If marketing is your thing, go forth and prosper! If marketing isn’t your thing, own this and be open to help. Most entrepreneurs mentally check out and completely trust the so called experts. 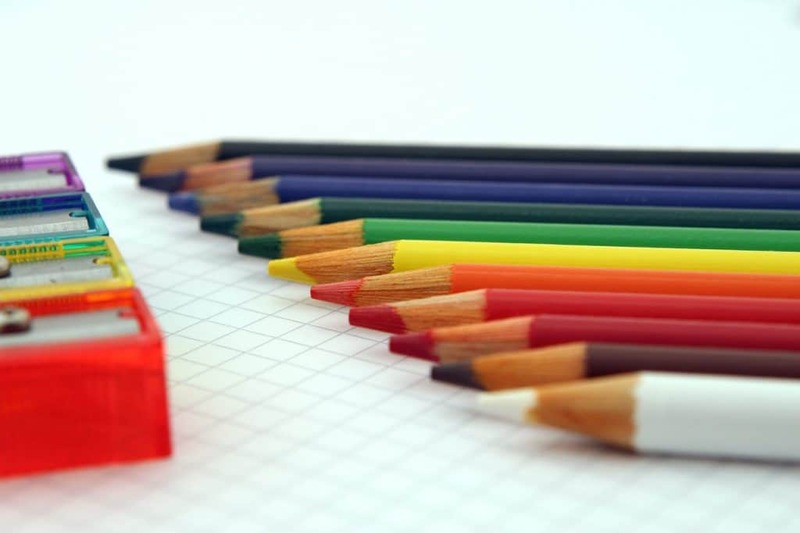 If you choose to hire marketing professionals, it’s important to understand the basics. In my experience, most marketers do what everyone else does. Remember what your Mother told you? Just because your friend decided to jump off a bridge doesn’t mean that you should follow. Many entrepreneurs confuse branding with marketing. Most people are familiar with the Goodyear blimp. From Superbowl games to NASCAR races to sporting events, the Goodyear blimp is there. Many marketing experts argue that the presence of the Goodyear blimp is the thing to do. After all, millions of people see it. You could even say it works so well that I’m talking about it in my post. But, does Goodyear sell more tires because of the Goodyear blimp? I suspect that Goodyear’s competitors, Michelin, Firestone, and Pirelli would say otherwise. An entrepreneur’s most valuable resource is time, not money. In my experience startups often fail, even ones with great ideas, because they run out of time. Nothing closes the door faster than lack of money. I suspect many of these startups would have worked if they had more time. The first golden rule of marketing is to measure the results of every marketing activity. Going back to our Goodyear blimp example, there’s no way to know if the blimp sells more tires. The same is true for those expensive Superbowl commercials. At Embanet the first golden rule meant we would not do any marketing unless we could track the results. Tracking results is as simple as a unique URL, email address, phone number or code on a letter. And now, the second golden rule of marketing. Spend as little money as possible and perform as many marketing tests as possible. At Embanet we marketed degree programs to working professionals. It wasn’t unusual to spend $200 per marketing test over 25 tests. We measured our results on two things. First, how many people contacted us for a cost per lead. Second, of the people who contacted us, how many signed up for the program. Let’s go through a sample market test. Imagine we did 5 marketing tests with each test costing $200. Suppose we tested a Google Ad, a direct mail letter, an email, another Google Ad in a different market, and poster. The first graph shows the 5 campaigns and the total number of leads. Which campaign did the best? Campaign 1 had 200 leads followed by Campaign 3 with 180 leads. Campaign 5 is a rounding error with less 10 leads. 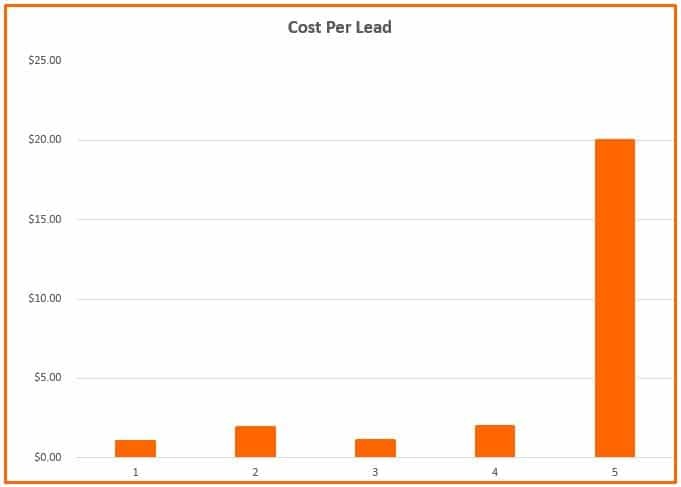 Let’s find out how the campaigns do on a cost per lead. Campaign 1 continues to be the best at $1 per lead. Campaign 5 is still the worst campaign as the cost per lead is $20. If you had to declare a winner, which one would it be? Now let’s look at the number of customers. Has your opinion changed now? Campaign 1 is a bust. No customers. 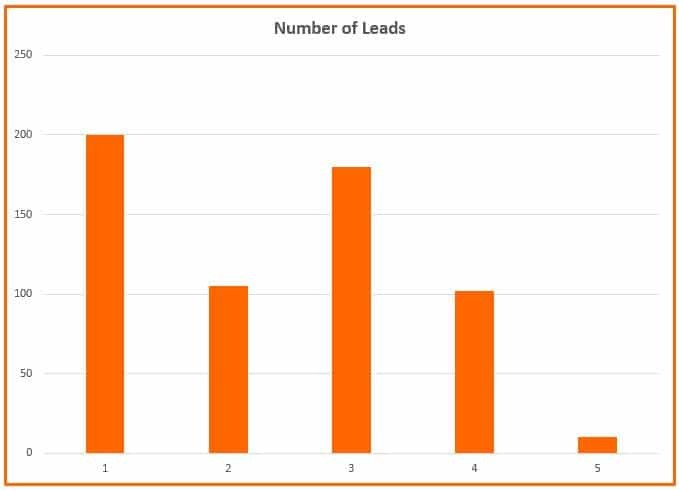 Campaign 5 only had only 10 leads, but 7 of those leads became customers. 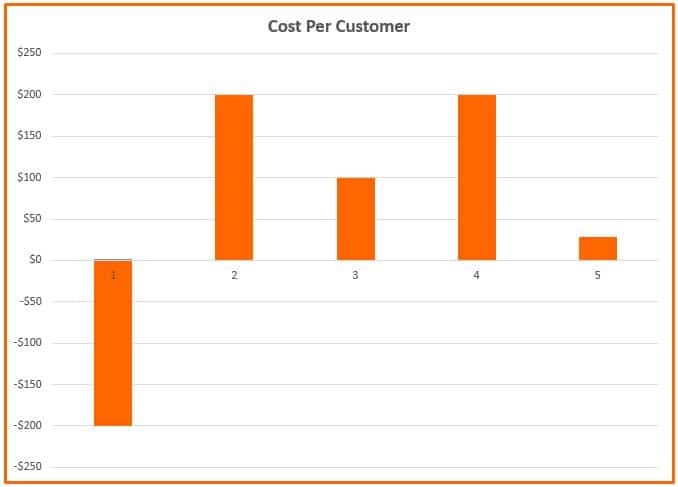 And finally, let’s look at our Cost Per Customer. Campaign 1, which at one point looked like the winner, lost $200. Campaign 3, with 2 customers, costs $100 per lead. Our winner, Campaign 5, costs $29 per lead. How we get to $29 per lead is to take the cost of the market test, $200, and divide this by 7 customers. The two golden rules of marketing are your best friend. You’re minimizing risk and maximizing opportunity. Your lower your risk on two fronts. By tracking all marketing activities, you know where you stand. The risk is further minimized because you’re limiting the amount of money spent. You’re also maximizing the number of marketing tests. Once you know which marketing campaigns work you can open up your marketing wallet. At Embanet, it wasn’t uncommon to go from spending $5,000 on many tests to spending seven figures. Once we knew what worked, we went for it in a big way. Now let me ask you something. Can you track and measure the same way with the Goodyear blimp? How about tracking the effectiveness of Superbowl commercials? Check your ego at the door. Leave the fancy TV, radio and marketplace branding for your competition. You’ll laugh all the way to the bank. You’re better off to be the most profitable company instead of the most well known. If anyone tells you this, run. Run as fast as you can in the opposite direction. Success is all about action. Mirroring successful people shows you which specific actions to take. You can also save years of time through mirroring. Success leaves clues that successful people can tell you all about. Books are food for your mind. Read or perish. Where else can you learn a lifetime of knowledge from a successful person in a few hours? If reading isn’t your thing why not listen to audio books. A large part of my ability to grow a 8 figure company is from the inspiration, ideas, and wisdom I learned from books. Most ideas aren’t ‘new.’ There was this businessman who once said all he had to do was be 5% better than the competition. The next time you pass by Walmart, you can think of that businessman, otherwise known as Sam Walton. My best ideas were from Benjamin Franklin, Andrew Carnegie, Napoleon Hill, and others. May you read (or listen) and prosper! In school, you learned your ABCs. Now it’s time that you practice and know your ABL. To be blunt, learn or perish. Embanet became a 8 figure company from my ability to learn, and learn fast. Earlier I shared that nobody is self-made. Particularly entrepreneurs. True success comes from a symphony of help from talented and caring people. Your success comes from your actions. You learning to be successful will come from others. Interested in getting on the fast path to success? Business Hack 5 shares how you can read and prosper through books. Autobiographies are powerful. Imagine, in a few hours you absorb a lifetime of knowledge from a successful person. In this post and this post, I talk about the power of a mastermind group. A mastermind group consists of 2 or more people whose focus is your success. Candid, thoughtful, and insightful feedback from experienced people makes a huge difference. Successful entrepreneurs are experts in their field. In my blog post here, I go into details about how to become an expert. Success guru Brian Tracy shares that one hour a day makes all the difference. Benjamin Franklin said something similar with his 5-hour rule. 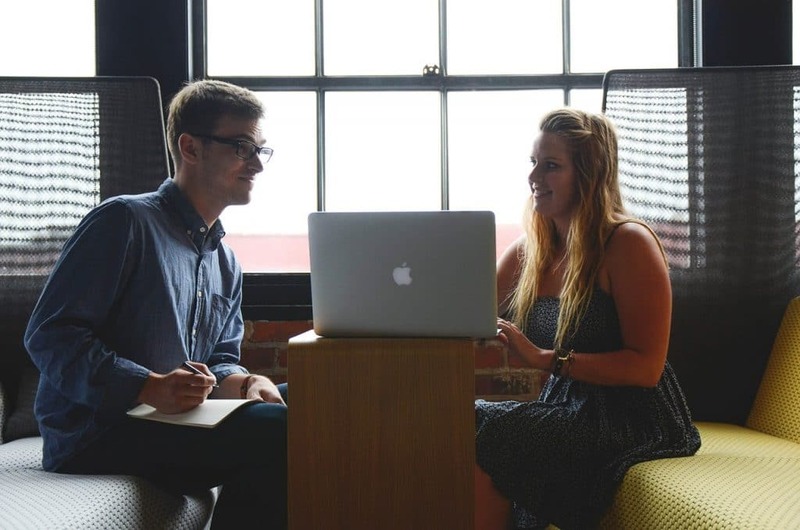 Finding a mentor can take decades off your journey and catapult your success. Unfortunately, many entrepreneurs are afraid to ask for help. People want to help, particularly those who have achieved success. Fast Company has a great article on how NOT to find a mentor. Forbes has a wonderful article on how to find a mentor. When you’re ABL, be curious. Ask questions. Challenge the status quo. The only stupid question is the one you never asked. Questions show you care and have an interest. People love to talk about subjects they know. Enjoy your five to thrive. May you learn and prosper! The X factor between success and failure is consistency. Transforming Embanet from an idea into a 8 figure business came from consistency. Hardly sounds like a winner in the making! So what made the difference, you ask? Imagine Embanet was house instead of a company. I didn’t wake up one day and find a beautiful house built out. Through concentrated effort, each day, one brick would go up. Days turned into weeks which turned into months which turned into years. But I was the most determined. Around, over, under, or through, I would find a way. When it comes to success, consistency wins over speed every time. I’ll also share that being consistent is tough. And often boring. But consistency wins the day. Consistency is powerful. And consistency wins the day. Consistency builds discipline. Doing the same thing over-and-over again is difficult. The mastery of discipline spills into all areas of your life and business. Through consistency, you’ll develop patience. Easier said than done in our instant gratification society. But playing the long game has you finish the winner. Through consistency, you develop focus. And consistency is all about taking action. Successful people take action. Failures talk, theorize and sit on the sidelines. Even when you ‘lose’ you ‘win’ when you take action. Knowing what doesn’t work is more important thank knowing what works. Taking action, from consistency, tells you this. I’ll close out Business Hack 7 with a story from Aesop. Greek storyteller Aesop gave us a gem with his fable The Tortoise and the hare. Enjoy! One day a hare was bragging about how fast he could run. He bragged and bragged and even laughed at the tortoise, who was so slow. The tortoise stretched out his long neck and challenged the hare to a race, which, of course, made the hare laugh. “My, my, what a joke!” thought the hare. “A race, indeed, a race. Oh! what fun! My, my! a race, of course, Mr. Tortoise, we shall race!” said the hare. The forest animals met and mapped out the course. The race begun, and the hare, being such a swift runner, soon left the tortoise far behind. About halfway through the course, it occurred to the hare that he had plenty of time to beat the slow trodden tortoise. After the hare finished playing, he decided that he had time to take a little nap. “I have plenty of time to beat that tortoise,” he thought. And he cuddle up against a tree and dozed. The tortoise, in the meantime, continued to plod on, albeit, it ever so slowly. He never stopped, but took one good step after another. The hare finally woke from his nap. “Time to get going,” he thought. And off he went faster than he had ever run before! He dashed as quickly as anyone ever could up to the finish line, where he met the tortoise, who was patiently awaiting his arrival. I’ve been blessed with fantastic business partners. I’ve also lived through the nightmare of terrible business partners. My general advice on having business partners, you ask? Now don’t get me wrong. The right business partner can skyrocket both business and success. Check out this Business Insider article. You’ll find ten examples of business partnerships that forever changed the world. So why my harsh advice to not have a business partner? There’s an encyclopedia of reasons to not have a business partner. Let’s start with my top nine. The bottom line is the bottom line. In my experience, you have more to lose than gain. If you still feel you need a business partner, get ready for some serious thinking. What will you get from a business partner? Is your potential partner contributing money, time, or both? What’s the reputation of your future business partner? How does your future business partner handle pressure and stress? Does your potential business partner have any obligations to get in the way of your business? Is y our potential business partner in it for the passion, money, or both? What does your future business partner bring to the business that you don’t? Could you stomach your future business partner if you’re both stuck in an airport for 12 hours? Do you get along with your potential business partner’s significant other and vice-versa? Does your future business partner have you laugh and can both of you have fun? Do you both agree on an exit strategy? Whatever you do, think long and hard about each of the eleven questions above. At Embanet I had three terrific business partners. I was able to build a 8 figure business because of my business partners. A 8 figure business was no accident. As a result of the three of us, Embanet, our customers, and the marketplace was better off. No one partner could added value as a solo act. This said, assume that the Embanet business partnership at Embanet is not typical. In fact, it’s the exception. I’ve done everything I can to convince you to not take on a business partner. 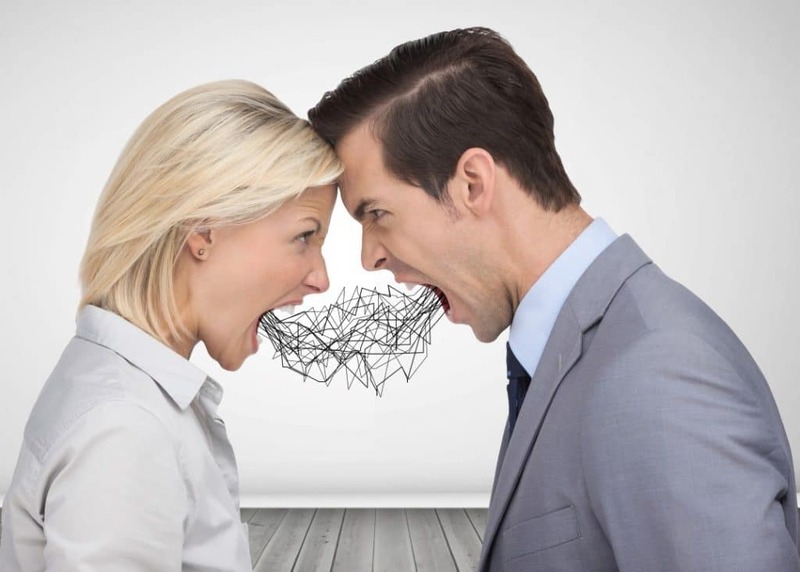 If your stubborn and still insist on a business partner, there are four more actions to take. First, take your time. Find a way to work together for a year. Whether this is on a different project or your business, make this happen. I promise you that you’ll discover the good, the bad, and the ugly. At the end of a year, you can decide if you are better off with or without this particular business partner. Second, draw up an agreement with a lawyer. The agreement must come first. Don’t skimp on finding the best lawyer that specializes in business partner agreements. Third, in the partnership agreement add a provision for handling disagreements. It’s best to have the mechanism thought out and agreed to ahead of time while everyone is still on good terms. Last, agree upon a breakup provision. Many agreements use a shotgun clause. A shotgun is the partners submit a sealed value for the company. The partner with the highest amount wins. While shotguns keep disputes in check, it has drawbacks. This HBR article on partnership fallout, despite its age, is a wealth of information. And when it comes to shotgun clauses, this article by John Warrillow is a must read on shotgun clauses. May you choose well and prosper. I’ve saved the best point for the last one. Your business model determines if you live like a pauper or prince. Embanet became an 8 figure company from tweaking its business model. Before I share what the tweak was, I’ll provide context. When I first started Embanet, I offered schools an ‘all you can eat’ pricing model. Schools paid a per student fee every semester. Students could take as many courses as they could in a semester for the same fee. I took this a step further and offer an annual subscription with a discount for paying in advance. It was a great business model for the schools, but not ideal for Embanet. Embanet was providing more value than what was charged. Over time, this could cause Embanet to go out of business. Everybody loses. And to make matters worse, my ‘brilliant’ pricing made Embanet the low-cost provider. I didn’t realize this at the time, but being the low-cost provider hurt Embanet’s brand. Although it took me far too long, I changed the business model to be per enrollment. Embanet now charged for the value it provided. The graph below says it all. One small change led to a 300% increase in revenue FOR PROVIDING THE SAME SERVICE. 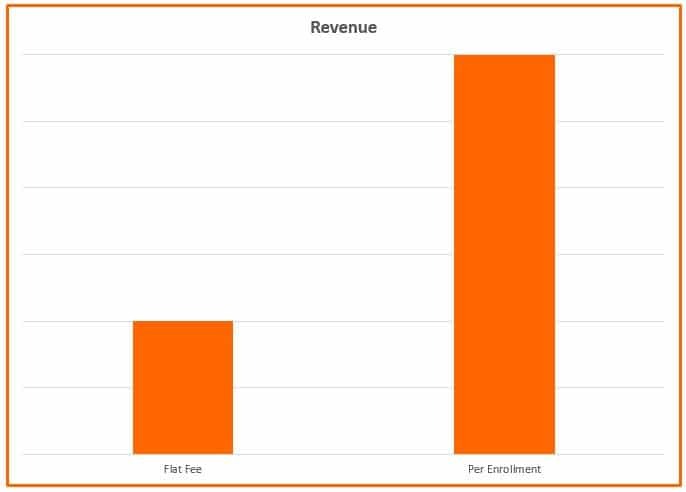 If a slight shift in the business model resulted in a 300% increase in revenue, why did I choose the flat fee model? I didn’t have the confidence in myself to charge more. And according to best-selling author and blogger Jon Acuff, I’m not alone. Check out Acuff’s post ‘5 ways to charge clients more money‘. In short order, I saw the difference the change in business models made. It was a win-win. The increase in revenue and profits enabled Embanet to invest in its resources. And with my lesson learned, I was warming up for the encore. Most entrepreneurs are brilliant points one and two but fail on point three. The irony is the more you charge the more you can do for your customers and marketplace. So, you ask, what’s the holy grail of business models? The holy grail of business models is revenue sharing. The graph below says it all. Embanet significantly expanded the services offered to enable revenue sharing. What’s interesting is that each of the bullet points above is a pain point for most schools. In offering a solution to these problems, schools became interested. And by assuming the risk, the schools were on board. Of course, Embanet had to perform, or it would lose a significant amount of money and its clients. But the bottom line is the bottom line. Both the schools and Embanet received massive value from each other. Each partner did what the other either didn’t do or didn’t want to do. Your takeaway from Business Hack 9 is to find a way to add massive value in solving your customers’ pain points. Do this, and you’re in a great position to put in place revenue sharing. Both you and your clients will prosper. In this post, I’ve shared how 9 brilliant hacks built me a spectacular 8 figure business. In starting Embanet, I enrolled in the School of Hard Knocks. The only thing is, I didn’t realize it at the time. My 9 hacks are battle tested and proven. I achieved massive success through 26 principles. The first 17 principles I shared in my earlier post. These 17 principles are from Napoleon Hill. Every entrepreneur has a unique journey. In my case, Hill’s principles gave me a solid foundation and jump start on success. In making the journey my own, I found these nine hacks to be the perfect addition. Let’s do a quick recap of how 9 brilliant hacks built me a spectacular 8 figure business. Finding and solving massive problems affecting many people defines your purpose and passion. Unleashing your potential through your authenticity taps into your passion and confidence. Be you and the rest takes care of itself. When you stop comparing yourself to others, you halt the mind games that hold you back. You are uniquely you. Stay true to yourself, and your success will follow. Marketing your way to a 8 figure company ensures you don’t stay the world’s best-kept secret. Whether you do the marketing yourself or outsource it, knowing how to market and what to look for is critical. Many tests for a small amount of money, combined with the ability to track everything is your key. Nothing beats uncovering success secrets through reading books, autobiographies, blogs, and industry information. And when you’re reading you’re also learning. Learn or perish. Always be learning through books mastermind groups, mentors, and being curious. I also shared how the X factor between success and failure is consistency. It’s consistency, and not speed, that wins the day. If at all possible, don’t take on a business partner. My preference is to over pay talented people and keep full control and profits for my companies. If you still insist on a partner, remember what I shared so you can choose well. And last, but certainly not least, is selecting your business model. I’ve found that the work and pressure to be the same whether you’re the low or high cost provider. If you’re doing the work anyway, max out your profits and offer a high-end service or product. Give massive value to your clients, take all the risk, and ask for revenue sharing. I’ve held nothing back and have given you the 26 principles that helped me build an 8 figure business. When I started, I had no experience or money. If I can do it, so can you. May you go forth and prosper!